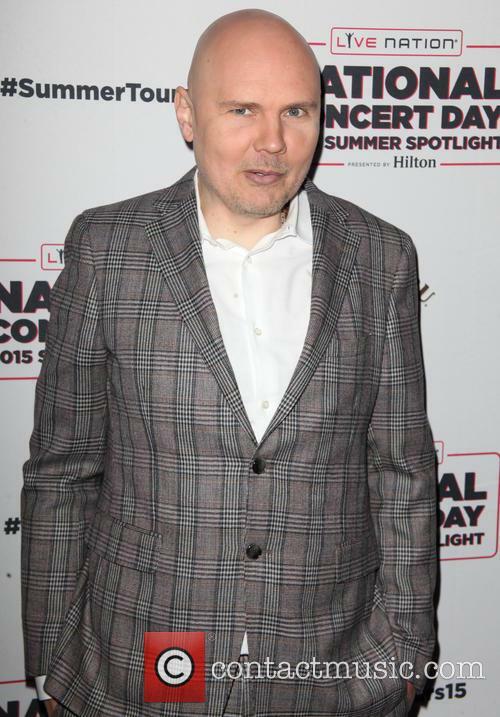 Rocker Billy Corgan has lost his bid to take control of a Tennessee-based wrestling company. 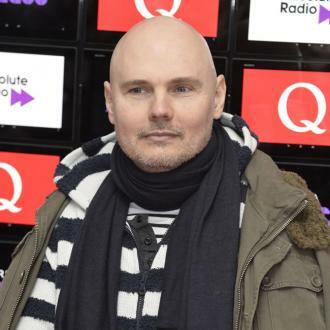 The Smashing Pumpkins star's request to fight for a share in TNA has been rejected. 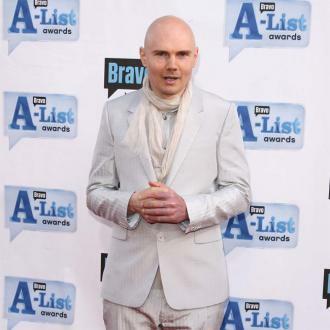 Corgan sued TNA chairwoman Dixie Carter and other executives after loaning them money earlier this year (16). 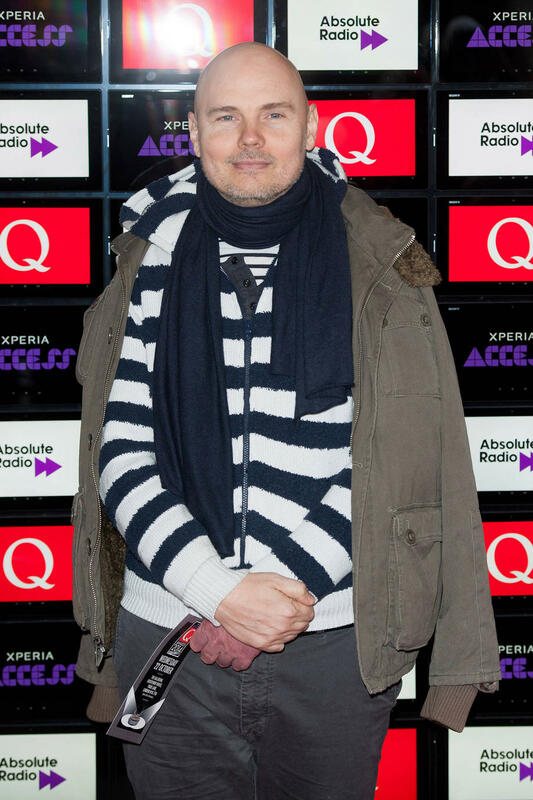 Under the terms of the hand-out, Corgan requested Carter's voting rights if the company became insolvent. He has argued the company is insolvent because it owes a significant amount to creditors and contractors. TNA's attorney argued that Corgan's lawsuit was part of an elaborate scheme to take control of the company, and he insists Carter and her partners were looking at offers to buy the company. 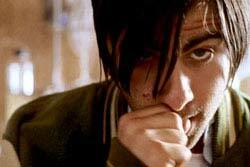 They plan to repay Corgan with interest by 1 November (16). 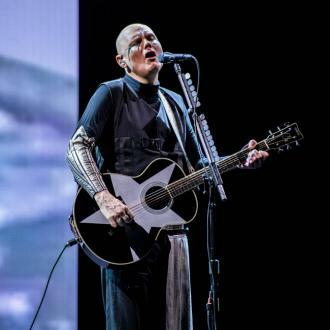 The Smashing Pumpkins frontman, who is a massive wrestling fan, became the president of the company earlier this year (16), but the partnership became strained recently. 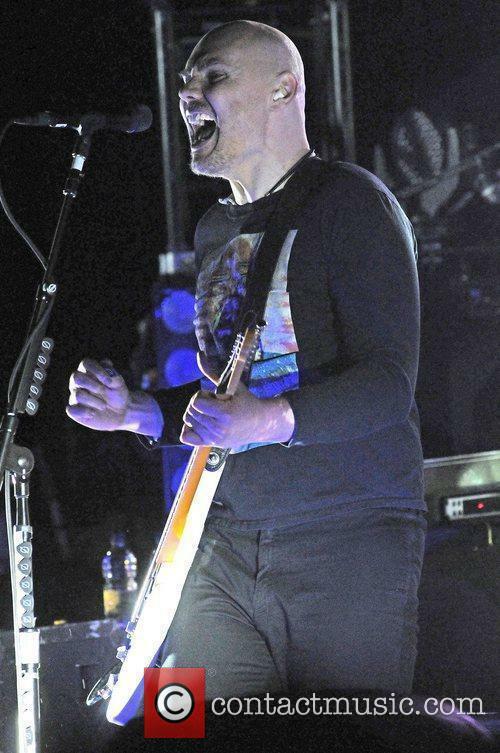 It's not clear what prompted his legal action, but Corgan also filed for a temporary restraining order against Carter and her husband, Serg Salias, which has been granted.